Update 16 Mar 2018 Please take note of updated flight timings for group tickets with Qatar Airways. Trip cost has been updated for Qatar flight fare of Rm2,900. Update 4 Jul 2017 Those interested in extending their stay in Vienna, do let us know. Note that June is peak travel time in Europe and lets form the Group as early as possible to confirm the lowest fares. Due to the backpack nature of trip, the group size is limited to 18 pax and will be based on the ones who pays in the deposit first. 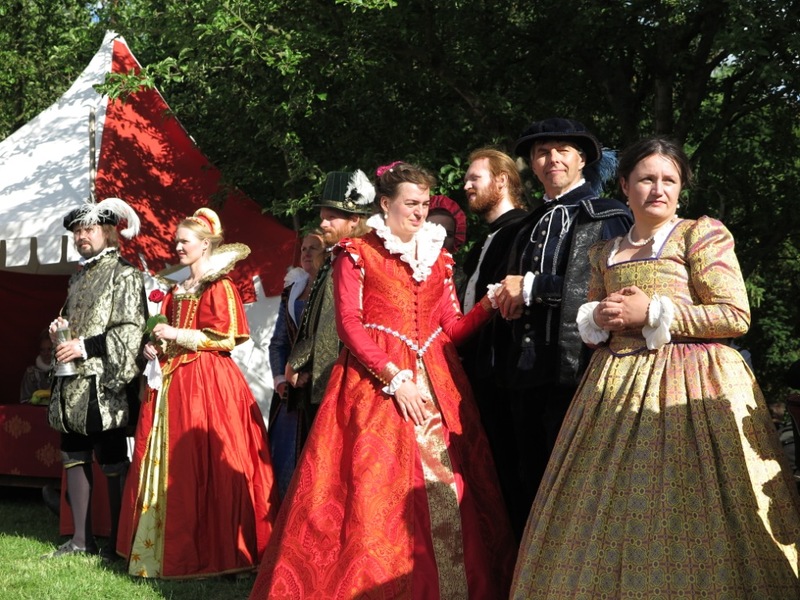 One highlight is 3 DAYS IN CESKY KRUMLOV to enjoy the annual Five Petalled Rose Celebrations - locals dress in Renaissance clothings, musical concerts and plays, food stalls and medieval markets. Please refer to link above for festival 2017 photogallery. IMPORTANT NOTICE: This is meant to be a "free and easy" adventure trip. Participants should be relatively fit, with a good sense of humor, and above all, have the right attitude for close travel with others through possibly some trying times. Most definitely, this is not a trip for prudes, whiners, fussy-pots, and other similarly assorted types! We had a couple of those before and it wasn't pleasant for us or them. Although every effort will be made to stick to the given itinerary, ground conditions may change and cause some disruption and/or deviation from the norm. Otherwise, have fun ! This will be a backpack experience using a mix of public buses/trains and some chartered minibuses from town to town. 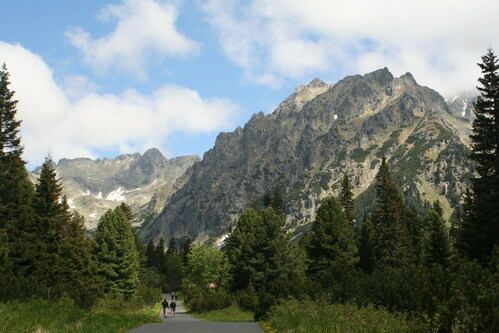 The minibus hires are for day trip in Poprad, Stary Smokovec to Zakopane, Zakopane to Krakow and Cesky Krumlov to Vienna. We stay in pensions and hostels in rooms with private bath ranging from 2 to 4 pax sharing room. 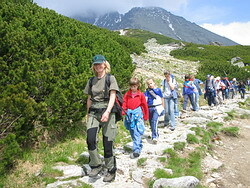 Its quite important participants are able to manage their own luggage and we suggest backpacks . As usual, you pay for your own meals, cable car rides, entrance fees, within-the-town taxis/trams and other activities, unless stated otherwise. Day 1 KLIA:: Assemble at KLIA Sat 9 June 6PM for Qatar Airways flight. We take QR849 leaving 2050 arriving Doha 2255. Transit for 3:50hr. Day 13 Kutna Hora & Prague: After breakfast, day trip with train to Kutna Hora to visit the famous Bone Church and Unesco listed Old City. The silver mined here in the 16th century made Kutna Hora rich and the medieval townscape is basically unchanged. We return to Prague for our final 2nd night stay. 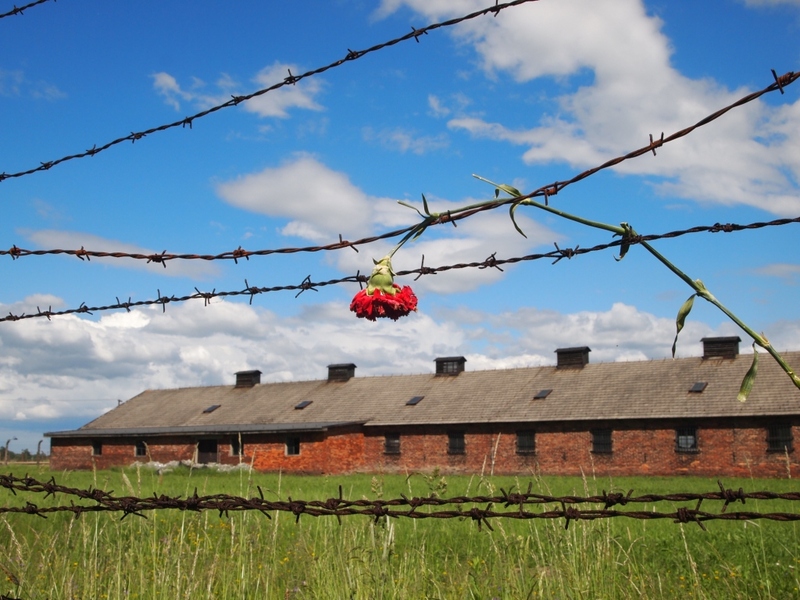 Train from Prague to Kutna Hora and public bus transfers at Kutna Hora included. Day 15 Cesky Krumlov: Festivities will include Historic Costume Parade through the town, Historic Market, historic folk dance and songs, juggling acts and many other shows. Cesky Krumlov is a beautiful small town with its labyrinth of lanes and squares. Listed on the UNESCO World Heritage list, medieval Cesky Krumlov has not changed much and now is a haven for neighboring Austria and backpackers and a wonderful place to “lepak”. 2nd night in Cesky Krumlov. 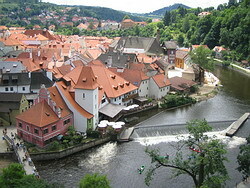 Day 16 Cesky Krumlov: Free day on the final day of the Festival. Suggest a river trip by rubber rafts or canoes down the Vltava River that meanders through the middle of the town. Almost every Czech person would have done this at least once in their lifetime. 3rd night in Cesky Krumlov. Day 18 Airport: After breakfast, we have final morning in Vienna for final shopping or sightseeing. We take regular shuttle bus from Vienna city to Vienna airport. Our flight home begins with QR184 leaving Vienna 1850, arriving Doha 0100. Trip cost cover Qatar Airways flight fare Rm2,900, accommodation and traveling to sites mentioned above. Accommodations will be in doubles, triples or quads with private bath as stated above, in pensions, hostels and budget hotels. Breakfast is provided with accommodation in the places mentioned above. Not covered are airport taxes and fuel surcharges about Rm445, meals (Rm70 x 18 days = Rm1,260), entrance fees, cable-cars and rafting/canoeing (about Rm660 in total). In-town trams metro are not covered unless mentioned above. Transfers to and from train/bus stations to our place of stay are covered. In some places, we have kitchen facilites for self catered meals to save cost. A deposit of Rm1160 will be payable to confirm your place. We may quickly call in more deposits should we require to pay for lower fares flights either online or through ticketing agent.